The centrifugal pump normally works at a changeable flow rate. When the centrifugal pump works at a low load, the overheating, serious noise, unstable working and cavitation erosion may damage the pump. The automatic recirculation valve is a minimum flow control valve to maintain required minimum flow rate for the centrifugal pump operation, it is a device maintaining the centrifugal pump in a good working condition. Dipper Valve automatic recirculation valve is characterized by flow rate sense , re-circulation control, bypass multi-level pressure relief and backflow prevention function. 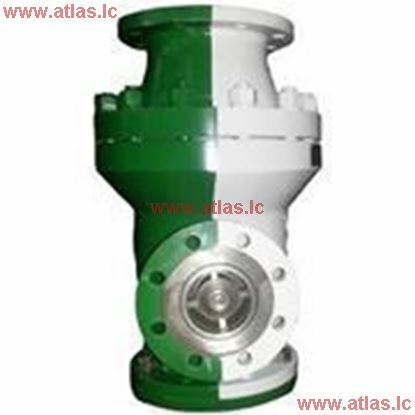 It is a reliable choice to prevent centrifugal pump from damage. < Product Feature: ①Centrifugal pump recirculation pipe protect device ②Gathering function of flow rate sense, recirculating control, bypass multi-level pressure relief and prevent backflow; ③Automatic recirculation control; ④Recirculation flow rate under control.